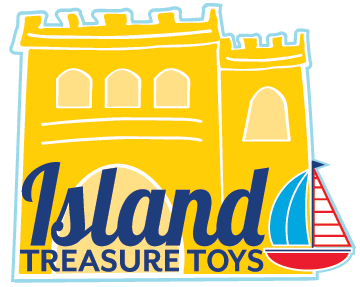 Island Treasure Toys understands the importance of privacy and security of our customers. All personal information collected via online, phone or faxed orders is used solely for our use. Names and addresses will be used only for direct mail or email promotions for our store only. No information will be shared at any time with a third party. All information gathered online is done through a secure site.